When is the last time you wrote a cheque? In many parts of the world, the answer is likely to be sometime last century. But here in Dubai, it could have been just last month. To pay your rent. Most banking processes in the UAE were formulated last century, and despite the introduction and widespread usage of Internet banking and banking apps, the paperwork, policies and procedures that underpin them remain there. Opening a bank account or acquiring a mortgage in the UAE can at times require monk-like patience. The popularity of cheques in the UAE is not a failure of the banking system (who do offer alternative payment methods) but a safety measure in a country with a lengthy legal process and a highly transient populace. Cheques hold more weight than legal contracts. They are contracts for the people, if you prefer. Is it the best system? No. But right now, it’s the best we’ve got. In line with this, anyone who’s been through the mortgage process here in the UAE knows that prior to disbursement, you are presented and forced to sign an undated cheque for the entire borrowed amount, plus interest. No doubt, the biggest cheque you’ll ever sign; a Sword of Damocles-esque practice and a security measure for the bank. Should you stop making payments and become non-responsive, they’ll bank the cheque, knowing full well it will bounce. With a bounced cheque in hand, they can start legal action. The UAE banking system needs to be overhauled and the Dubai government agrees. The Dubai Land Department (DLD) recently announced plans to launch the Real Estate Self Transaction (REST), an online platform to conduct real estate trading and transactions, including end-to-end online mortgage application and disbursement. 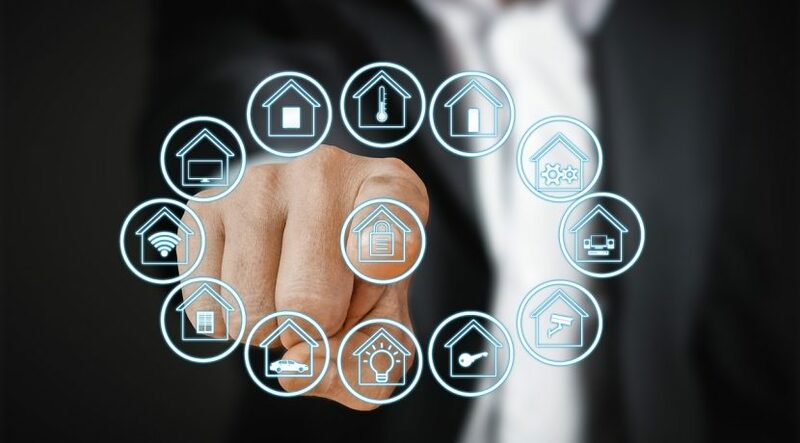 According to the DLD, REST will simplify existing legacy-laden processes and aims to facilitate the digitisation of real estate transactions and mortgages by Q1 2020. Any initiative that promotes transparency and eases the process for consumers should be applauded, but a Q1 2020 timeline is somewhat ambitious. Having personally gone through a mortgage refinance recently, I can attest to the many patience-draining legacies that exist in the UAE mortgage process that will need to be completely rethought and reengineered. > A banking representative had to physically view my signing of the mortgage application form and my original ID documents. > I had to physically go to the bank (where my salary is deposited each month) to request and collect stamped paper copies of my bank statements to verify my income. Printed online statements and a stamped salary certificate from my employer were not sufficient. > My existing lender requested that I come into one of their branches in person to collect a “liability letter”; a single page document that states the amount owed on my mortgage. > Prior to disbursement, I had to again go into the bank of my new lender to sign two single page forms: a service request form to “request full or partial settlement of mortgage loan” and an authorisation to hand over settlement documents. There were literally dozens of additional forms and offline procedures that had to be completed in the process. Some processes are pure legacy, unnecessary and could easily be digitised. Others were stalling tactics by my lender to extract a few extra dirhams in interest. But the rest are there for good reason and are specifically designed to protect the bank against fraud and illegal lending practices which could be perpetrated by the borrower, the broker or even a bank employee. 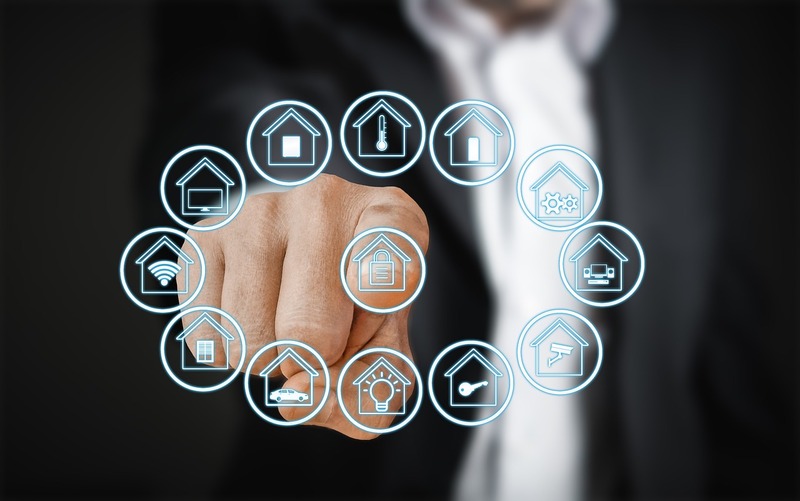 If UAE banks are to fully digitise their mortgage application process in line with the DLD’s REST initiative, they’ll need to vastly overhaul their policies, technology and mindset without jeopardising safe lending practices. Mortgaged buyers accounted for roughly 70 per cent of secondary market transactions in 2017, or $37.7 billion in value, according to the DLD. This is a sizeable market. And to the victor of disruption will go the spoils. Zoopla invested in Trussle in 2016; at the time, a million mortgages were disbursing per annum, 75 per cent intermediated through brokers, mostly offline. Paul Whitehead, chief strategy officer at Zoopla, says the benefit of Trussle for banks and consumers is a “faster time to yes”; shortening the mortgage application process to a matter of days, rather than months. The Trussle model is possibly what the UAE government hopes to achieve by Q1 2020. But even in the world’s most advanced markets, the end-to-end mortgage experience is not quite there and represents a small percentage of the market. No doubt in time, they will get there, but will UAE banks get there by Q1 2020?